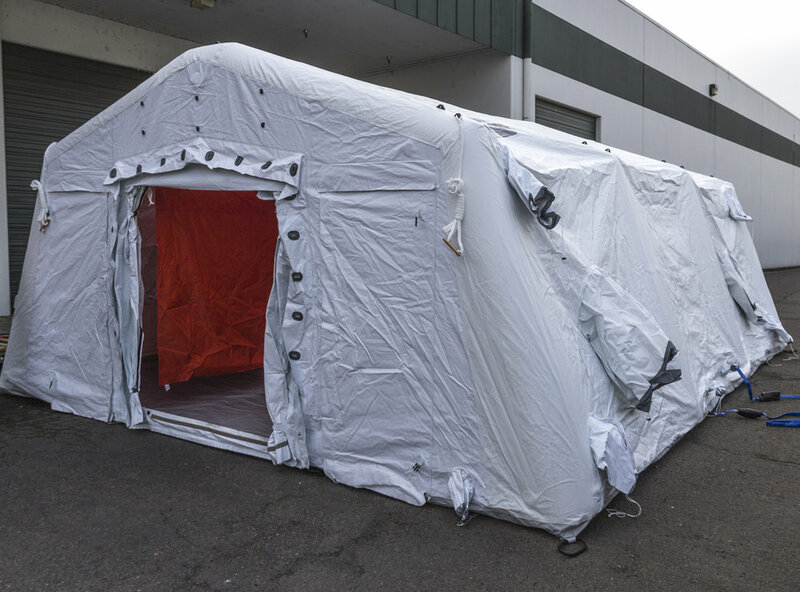 In situations where the use of decontamination equipment is necessary, you can trust Western Shelter to provide the highest quality products. Our decon systems are designed with both speed and functionality in mind. 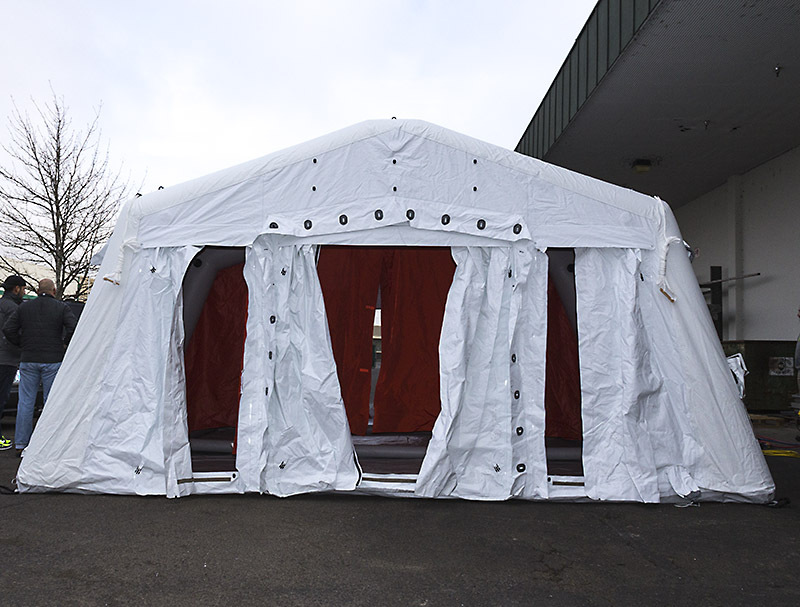 Patients are assured both privacy and safety whether in an inflatable or framed decon shower. Developed to service single individual rapid response decontamination cleansing, fully inflates in 45 sec.